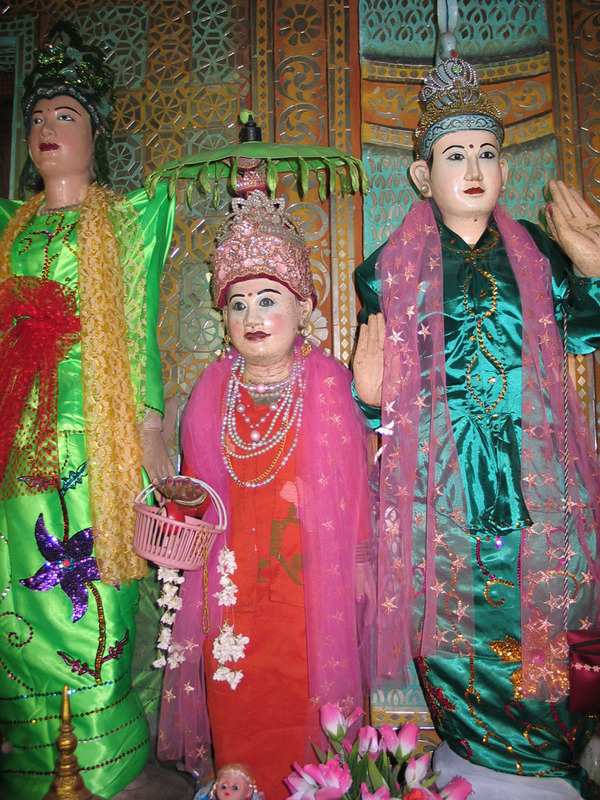 Myanmar is the one of the most mysterious countries of South-East Asia. 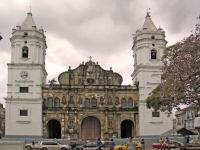 A land of great beauty and unrivaled charm, rich history, unique culture, and ethnic diversity awaits the curious traveler. Myanmar’s attractions lie in its tranquility, in places where time seems to have stopped and in the beauty of its unspoiled landscapes. It’s found in the seemingly endless flow of cheerful faces, at a boisterous local festival, and in the bustling urban life of Yangon. Until recently, Myanmar was closed to foreign travelers. Things are changing, and the years of self-imposed isolation and international sanctions are already a thing of the past. Myanmar is welcoming visitors and there’s a warm smile waiting for you! Upon arrival at Yangon airport (the former capital of Myanmar), you will be welcomed by your local guide and your journey begins with the magnificent reclining Buddha Chauk Htat Gyi. Then a photo stop at the Karaweik Hall, a hamsa - bird shaped floating barge on Kandawgyi (Royal) Lake, and Sule Pagoda with its 2,000 years of history. 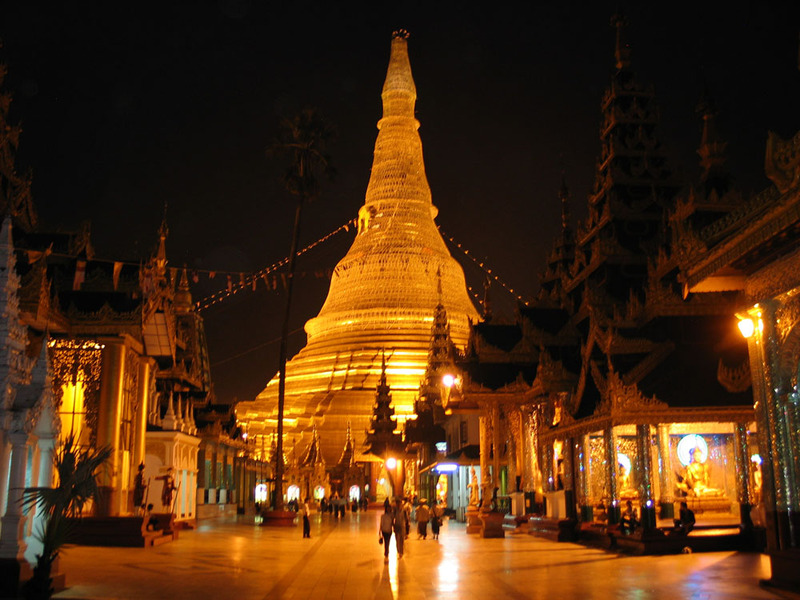 Complete your first day in Myanmar with an extended visit to one of the world’s most spectacular monuments - the Shwedagon Pagoda.Overnight stay at a hotel in Yangon. After breakfast, our truck returns to the base camp and to Yangon. En-route, we’ll stop at Bago, the ancient Mon Capital. 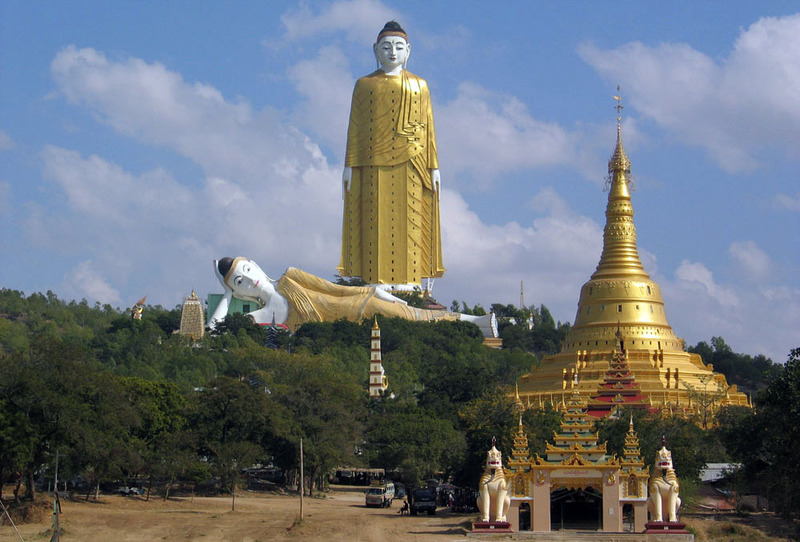 Sightseeing tour includes Shwemawdaw Pagoda and Shwethalyaung, the world’s most beautiful reclining Buddha. Accommodation at a hotel in Yangon. After breakfast, drive to Nyaung Shwe jetty and transfer to Inle Lake. Full day excursion by boat on the lake to see the famous Leg rowers and floating gardens. You’ll experience village life, traditional fishing, and magnificent scenery. Visits are made to Phaungdaw Oo Pagoda and Inpawkhon weaving village.Overnight stay at a hotel in Inle Lake. 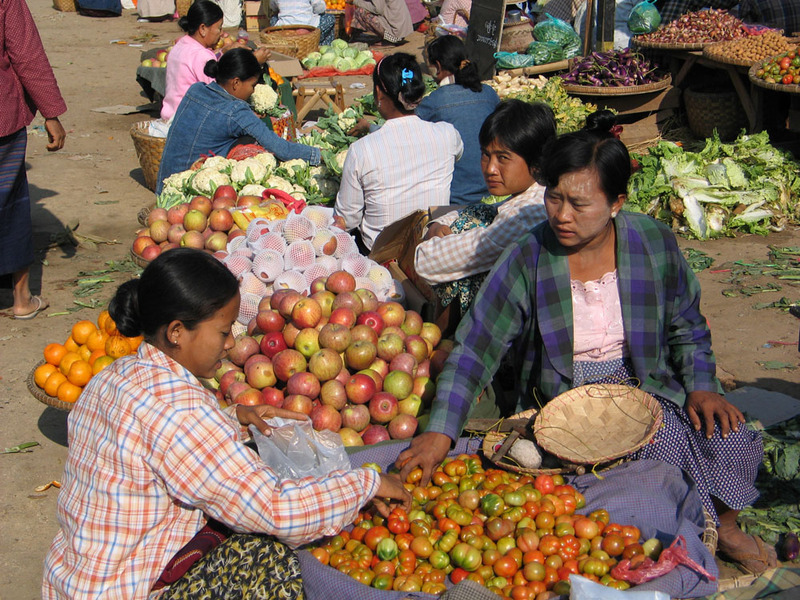 After breakfast, visit one of the local markets in the Inle Lake region (market working days only). 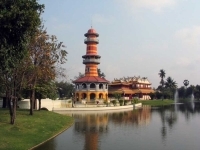 Then board a boat to the western shore of the lake, where you will find the stairs leading to the well-hidden Inn Dein Pagoda complex. 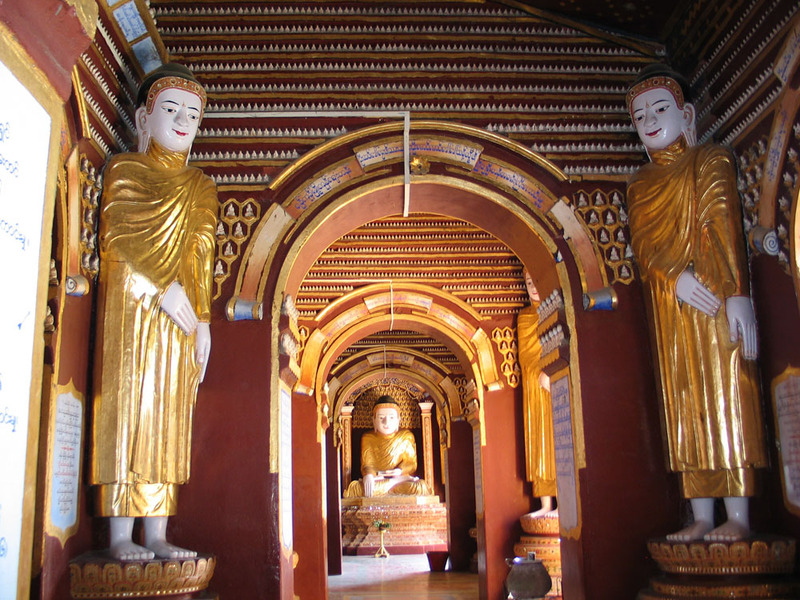 After exploring Inn Dein, drive back to Inle Lake and visit Nga Phe Kyaung Monastery. One of the oldest monasteries on the lake it contains a large wooden meditation hall and ancient Buddhist statues. Enjoy the enchanting sunset over Inle Lake on your return to the hotel. Overnight stay at a hotel in Inle Lake. After breakfast, transfer by boat to Nyaung Shwe jetty to visit the magnificent Pindaya Caves. Set in a limestone ridge overlooking a picturesque lake, thousands of Buddhist images are on display in the various cave chambers. 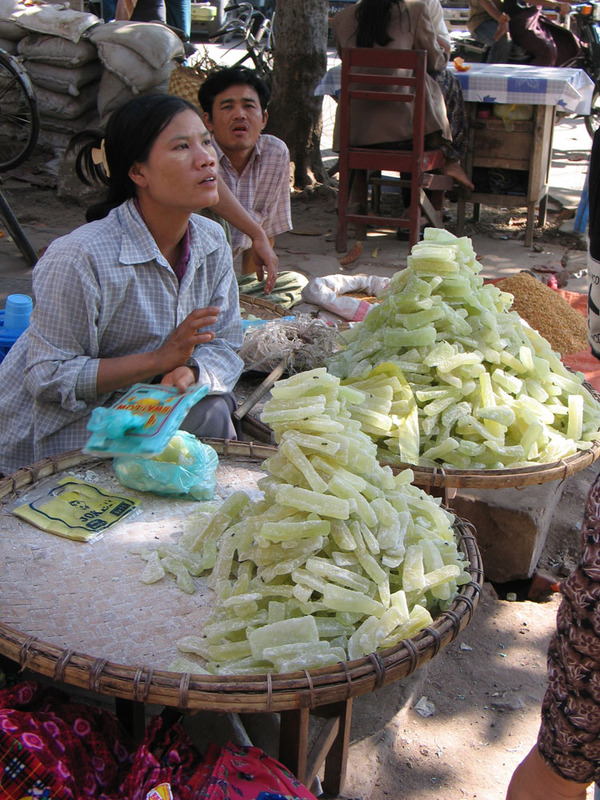 Visit local homes where families produce Shan paper and parasols. Drive to Kalaw.Overnight stay at a hotel in Kalaw. After breakfast, transfer to the Heho Airport for a domestic flight to Mandalay. 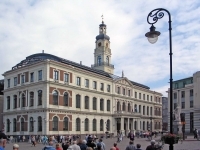 Upon arrival, transfer to your hotel. Experience the sights and sounds of Mandalay including the Mahamuni Pagoda, one of the most revered religious monuments in Myanmar. 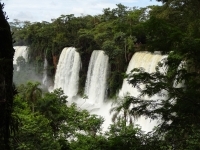 Visit traditional workshops for hand-woven silk, Kalaga Tapestries, and gold leaf. 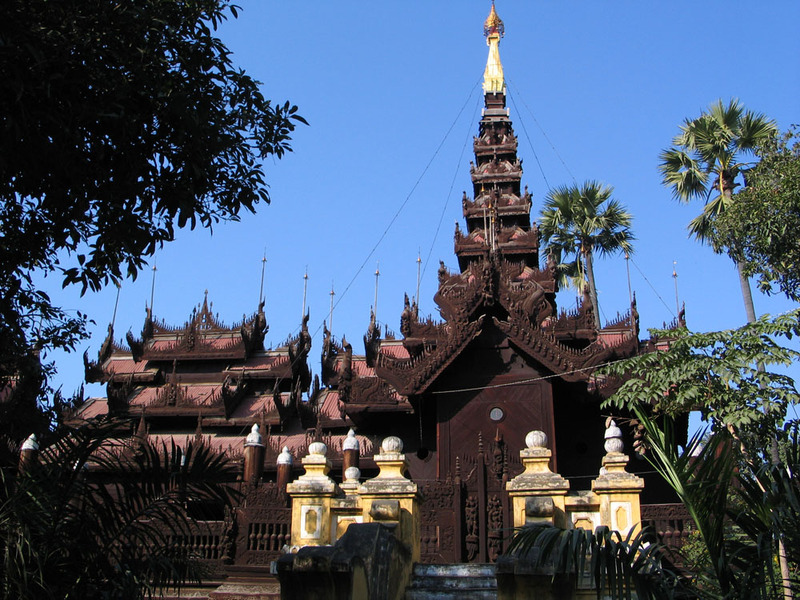 After lunch, explore the Golden Palace Monastery, a superb example of a traditional wooden building and the Kuthodaw Pagoda where you’ll find the world’s largest book, made of marble. The trip continues to Mandalay Hill for a perfect view of the surrounding area and sunset.Accommodation at hotel in Mandalay. After breakfast excursion to Amarapura, 15 km from Mandalay, a noted center for silk and cotton weaving. 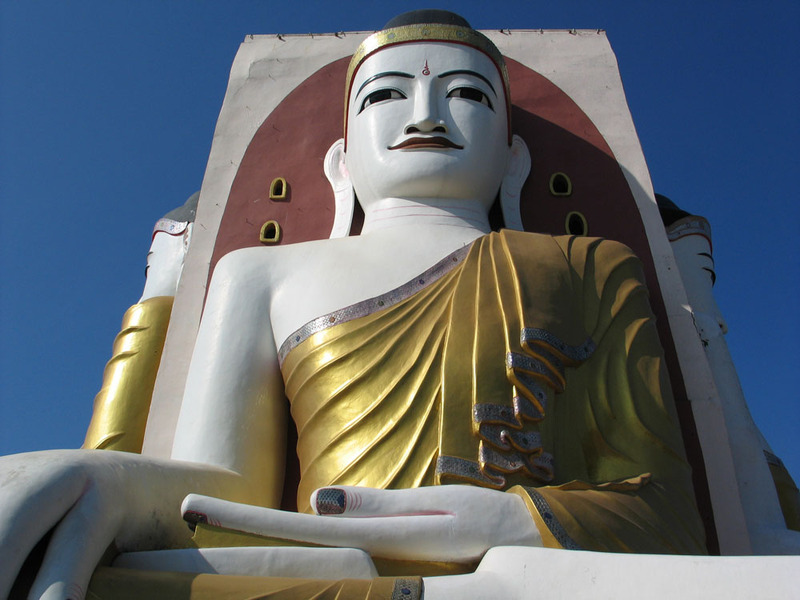 Visit Mahagendayon monastery, where more than a thousand Buddhist monks live and study. Continue on to the U Bein Bridge, built in 1782 when Amarapura was still the royal capital. Visit a local silk workshop. In the afternoon we’ll see the ancient Capital of Inwa (Ava). 20 km from Mandalay it’s located on an island reached by boat. Our horse-drawn carriage will take us to Nanmyint Watch Tower, Maha Aungmye Bonzaw Monastery, and Bargayar Monastery famous for its impressive ornate woodcarving and teak posts. 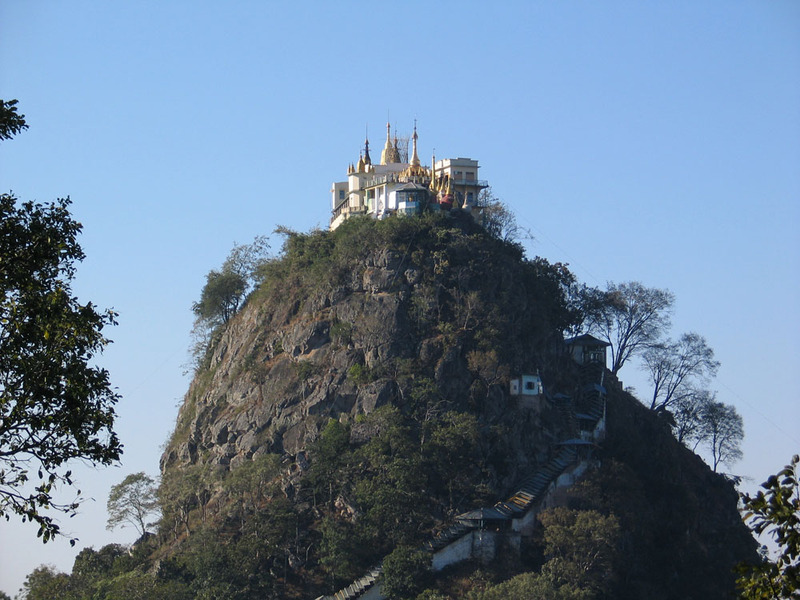 We’ll proceed to Sagaing and visit Sagaing Hill at sunset and then drive back to Mandalay. Overnight stay at hotel in Mandalay. After breakfast, an excursion by boat on the Ayeyarwaddy River will take us to Mingun about 11 km (1 hour) upriver from Mandalay. 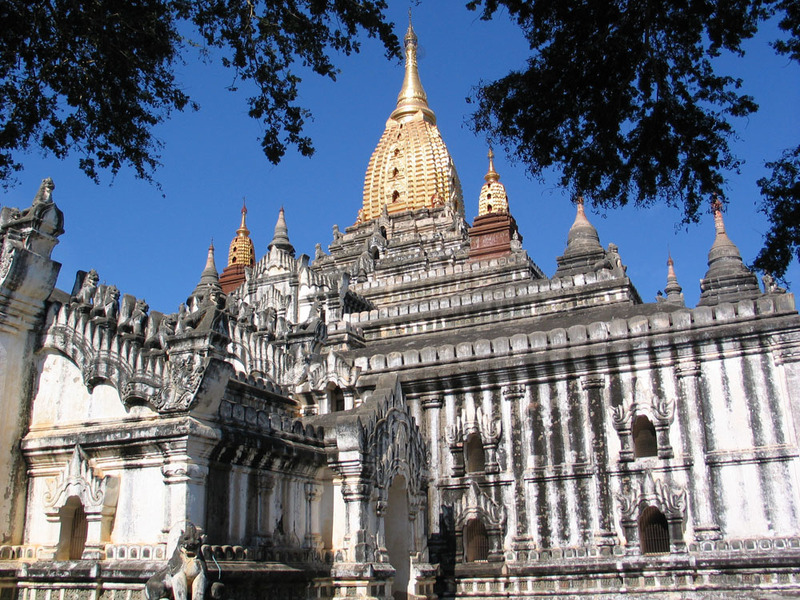 Sightseeing begins with the Mingun Bell, the world’s largest intact bell weighing 90tons, and will continue with Hsinbyume Paya and the unfinished MingunPaya, built at the end of the 18th century as one of the world’s largest chedis by King Bodaw Paya. 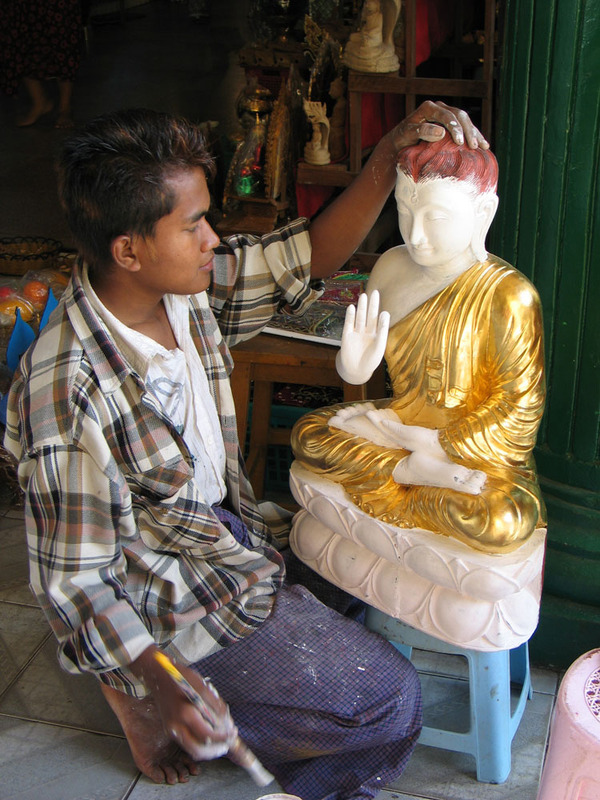 Returnto Mandalay by boat and then it’s on to Monywa (150 km – 2 ½ hours). 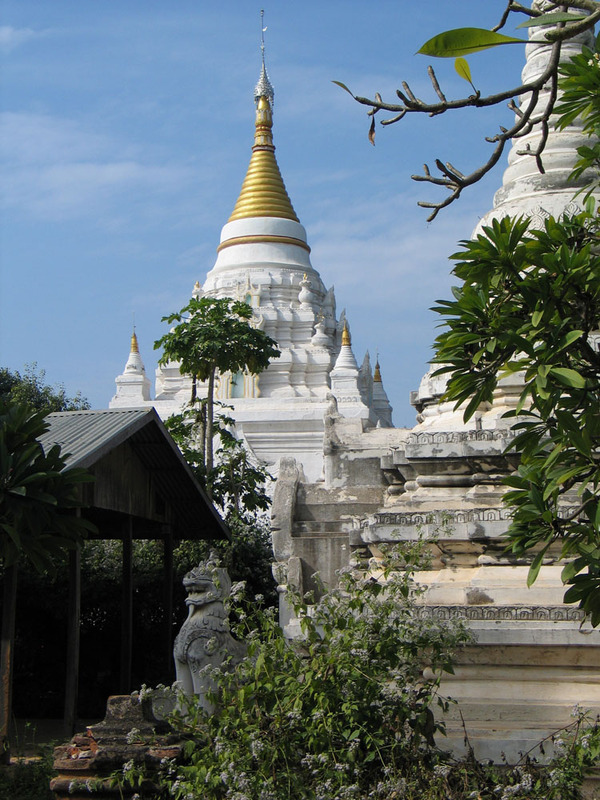 En-route, we’ll stop at the Thanboddhay Pagoda where 471 small stupas surround and rise up to the richly decorated central stupa. Overnight stay in Monywa. Early morning visit to a local market and the Caves of Po Win Daung, a treasure trove of Buddhist statues and murals. 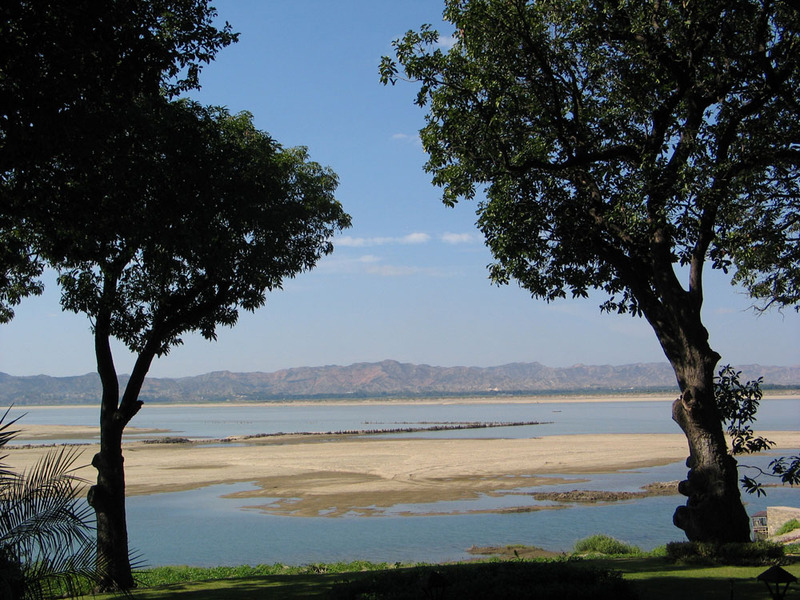 After that a scenic drive will take us to Pakokku (128 km – 3 hours), a port city set south of the Chindwin confluence. Continue by boat, on the Ayeyarwaddy River, to Bagan where you will arrive in time for sunset. This down river trip takes approximately 2 hours. *Travel time is subject to change depending on the water level. 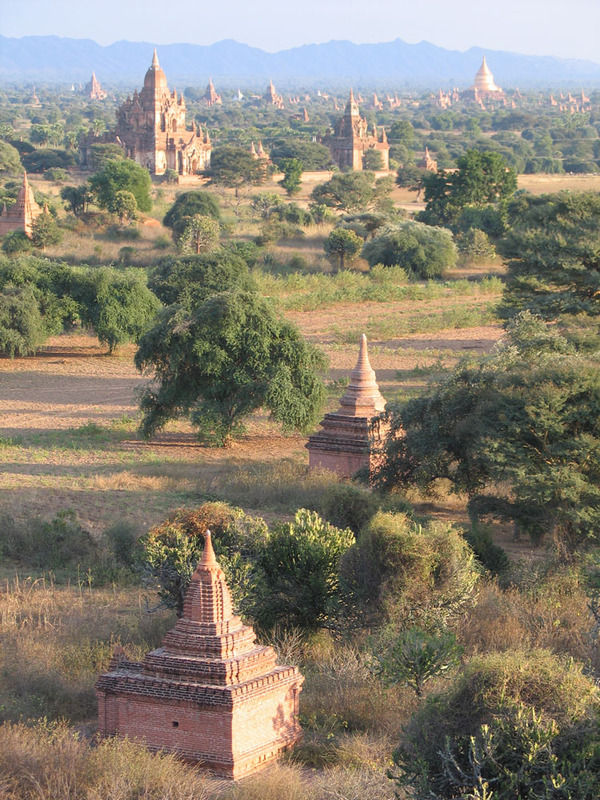 Upon arrival to Bagan, transfer to your hotel. Overnight stay in Bagan. Note: If water levels are low, take overland drive from Pakokku to Bagan. 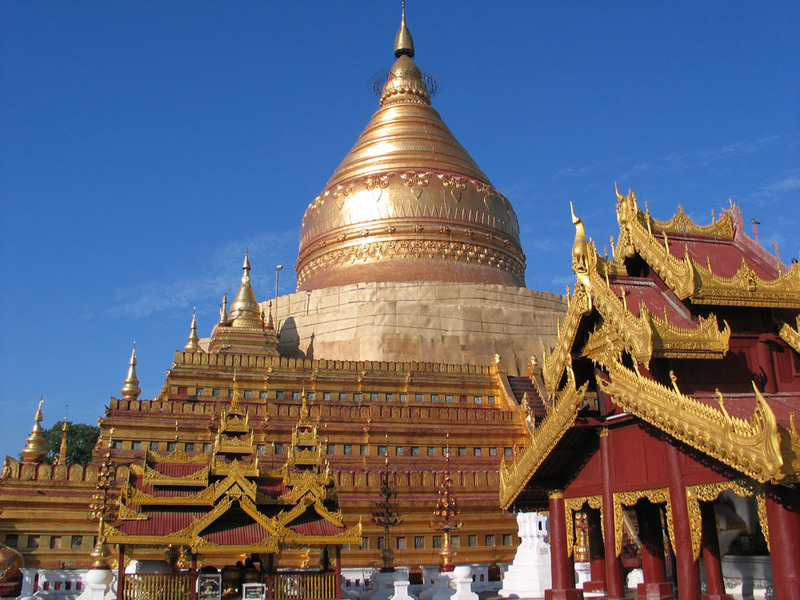 After breakfast, sightseeing includes: the Nyaung Oo Market, Shwezigon Pagoda – the prototype for later Myanmar pagodas built by King Anawrahta, Ananda Temple – King Kyansittha’s masterpiece and the crowning achievement of theearly style of temple architecture. Htilominlo Temple is the largest temple on our visit. Inthe afternoon we’ll stop into a lacquer-ware home workshop, Manuha Temple, and Myinkaba Gubyaukgyi Temple – known for its wall paintings, and the massive Dhamanyangyi Temple. Evening sunset view of Bagan from Buphaya or Shwesandaw Pagoda.Overnight stay at a hotel in Bagan. After breakfast, transfer to the airport for our domestic flight to Yangon. Transfer to hotel upon arrival. This afternoon our sightseeing tour in Yangon includes the food, clothing, handicraft and gems shops of Bogyoke (Scotts) Market (closed on Mondays and public holidays), the downtown area and colonial style buildings or Pansoedan Jetty. Overnight stay in Yangon. After breakfast, you are free to explore on your own before transferring to the airport for your International Departure. 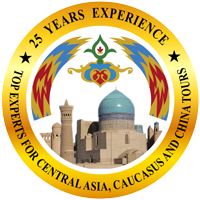 Traditional culture, cuisine, and handicrafts featured throughout the tour. Duration of this Trip 13 days/12 nights.